How Do I Become a Radio Programmer? 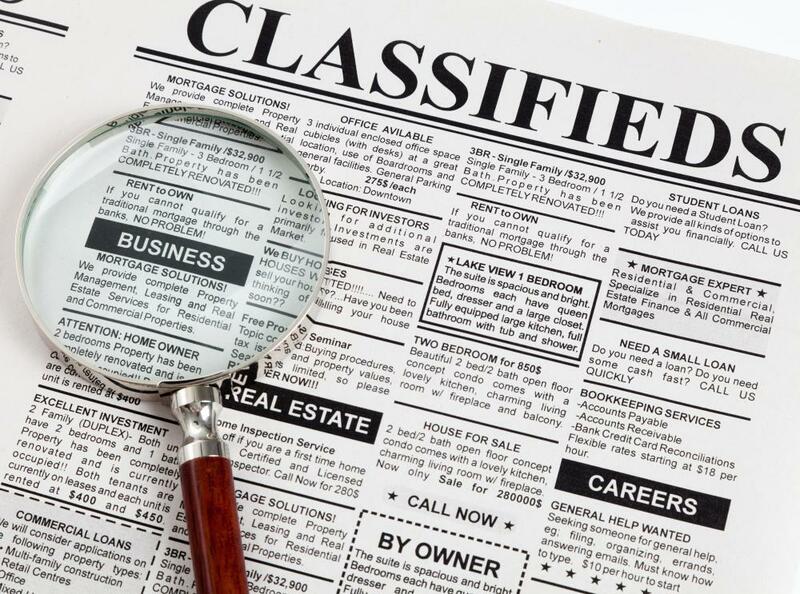 Many jobs are listed in local newspaper classifieds. To become a radio programmer, a person must be willing to accept any on-air opportunity they can. Radio programmers are responsible for determining what content is broadcast over the radio. Doing college or public radio, even as a volunteer, can be a good stepping stone to becoming a radio programmer. Radio has always been a competitive and challenging industry to break into, even more so in the age of media consolidation. Jobs that pay well are few and far between, often requiring relocation to a city far from home. Computer automation of radio stations means less airtime available for live personalities. The frequent turnover of station management and format changes presents little job security; typically an entire staff is let go when a radio station changes hands. Despite these drawbacks, if you still want to become a radio programmer, there are some time-tested methods for getting your foot in the door. Although a college degree is not necessarily required to become a radio programmer, some level of training is a must. Taking courses in broadcast journalism, audio production, advertising and marketing are highly recommended. Night classes are usually offered at community colleges, universities and vocational schools. There are also numerous distance learning courses in broadcasting available over the Internet. 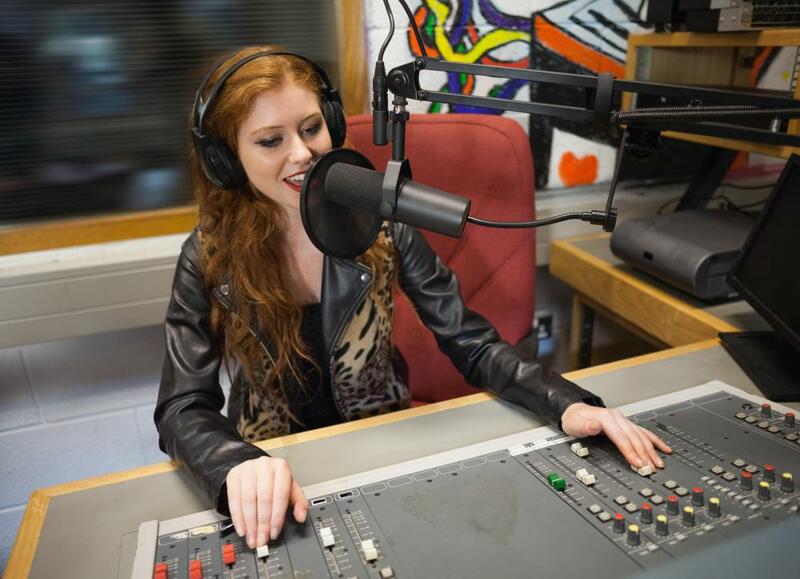 Broadcasting schools such as Radio Connection, Full Sail and the Art Institutes of America are fully accredited and have financial aid programs, internship and job placement programs. Starting out as an intern or volunteer at a radio station is often the best way to learn the ropes. This experience also fosters relationships with professionals already working in the field who can mentor and help you become a radio programmer. An internship may turn into a paid position at the radio station if you show potential. Many top DJs and program directors started out as promotional interns, setting up remotes and driving the company van until they could finally work their way into an on-air slot. While most U.S. states require that radio stations advertise open positions, many radio pros agree that it is a waste of time and effort responding to classified ads. Program directors generally only hire established names that they can count on to achieve strong ratings. This creates a difficult situation for an individual looking to get that all-important first gig. 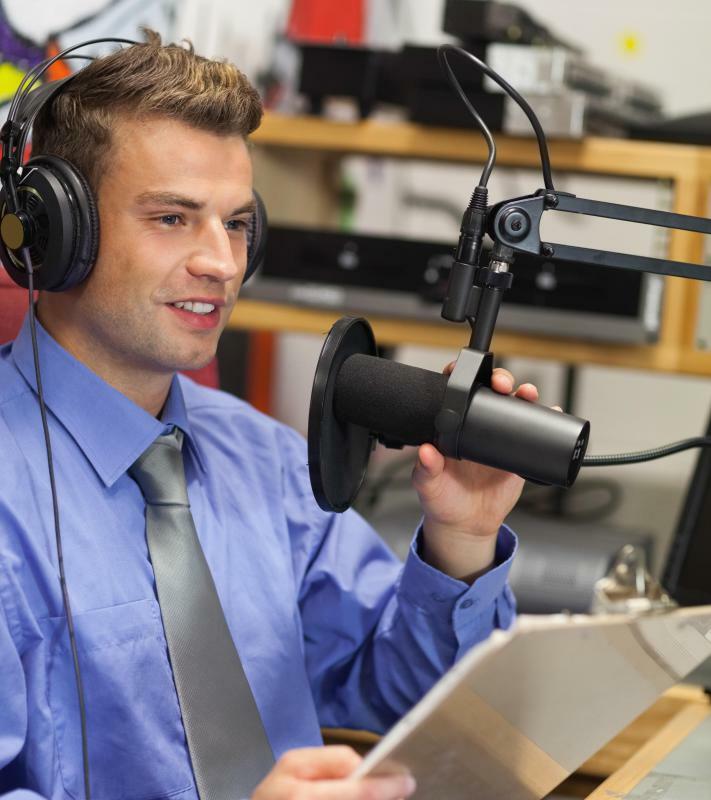 Without having on-air experience, it is nearly impossible to get hired. The best thing to do is get some on-air experience any way you can. Start out by doing college or public radio; they often need volunteers to do fill-in work from time to time. Record every show on a tape or CD for future editing into an audition demo. In industry terms, this is called an "aircheck," and it will be your calling card when you try to entice a program director to hire you. Your aircheck should be a sampler of your best material, running no longer than three minutes. 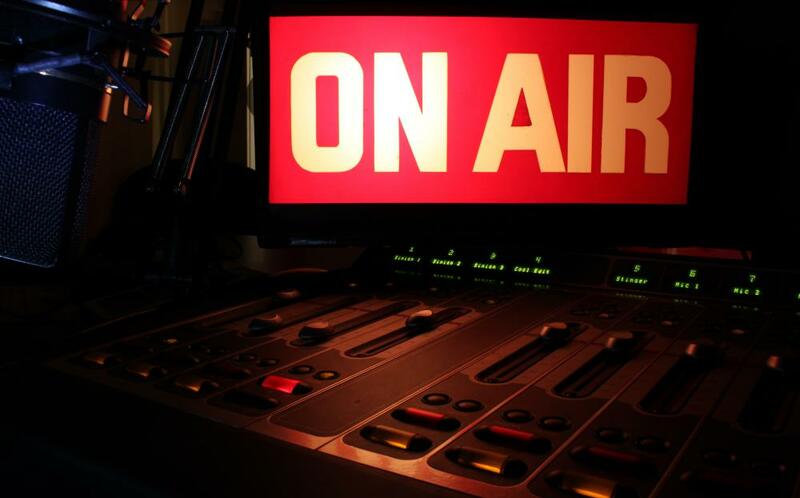 If you do not yet have a forum for doing live radio, you can produce an aircheck in your home studio or on your computer. Build relationships with program directors and broadcasters in your local area. Some DJs are more than happy to let an eager student come into the studio and watch them work. DJs can always use a helping hand with answering phones and pulling and filing music CDs during their shifts. Sometimes the DJ will put in a good word for you with the program director, or help you get a live audition on a weekend or overnight shift when not many people are listening. To become a radio programmer, you must be willing to accept any on-air opportunity you can get early on — so if a DJ catches the flu and you get the call, by all means, jump at the chance. What Are the Different Types of Community Radio Advertising? How Do I Choose the Best DJ Courses? What Does a Radio DJ Do? What Are the Different Types of Radio Internships?